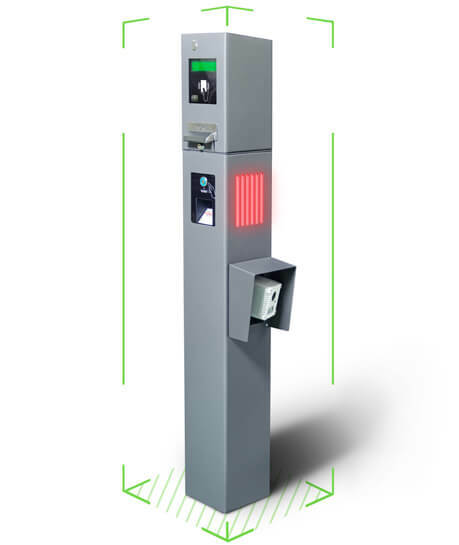 The car park ticket dispenser serie S200 is an equipment used in entryways to parking to control vehicle access. It is usually installed with an automatic barrier. 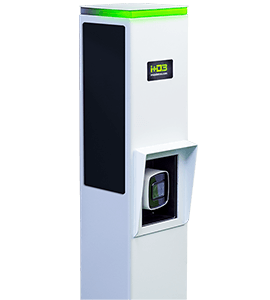 The entry column to the car park column is built with a sturdy iron body, working properly both indoors and outdoors. Its careful design and its latest model components allows us to offer one of the smallest and compact machines. 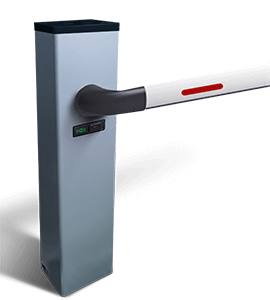 In short, this is an equipment that includes the latest technology that a modern car park needs, from Bluetooth technology for access the parking with the phone, to a LPR camera for recognition license plates. Compact and small size equipment. LED traffic light to indicate the access. 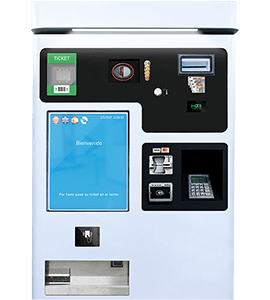 The input column provides multiple access methods with the latest technology, making it a versatile machine that goes beyond a simple car park dispenser machine. 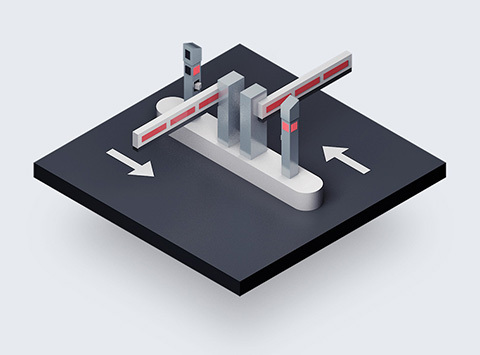 Access via RFID proximity card. Our car park access machine has an LPR camera installed. This is responsible for recognizing the license plates of vehicles that drive along the opposite lane. 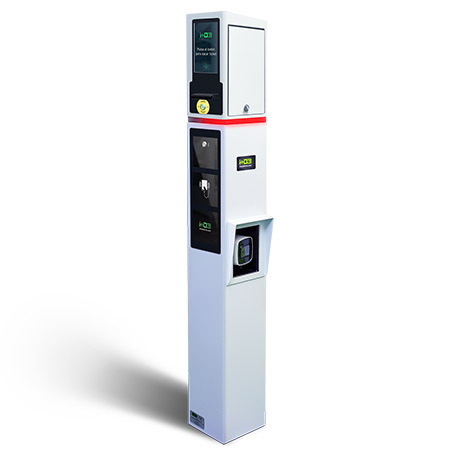 This union of both equipment represents a major advantage for car park, as you don’t have to buy two separate solutions to perform both functions, which saves space and money. 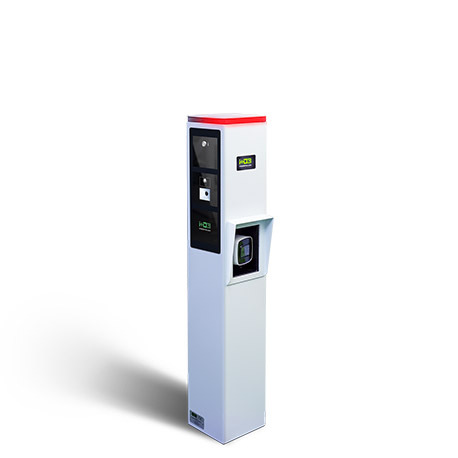 Despite all features and functionalities that this car park ticket machine includes, its latest technology components and its careful design enable us to offer one of the most compact equipment for car parks of the market. The dimensions of this equipment are a 60% less than the most of car park ticket dispensers. 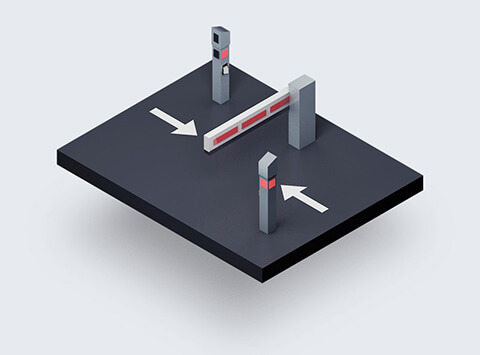 In order to take full advantage of our compact parking access control equipment, it is necessary that the entry and exit lanes have been together. 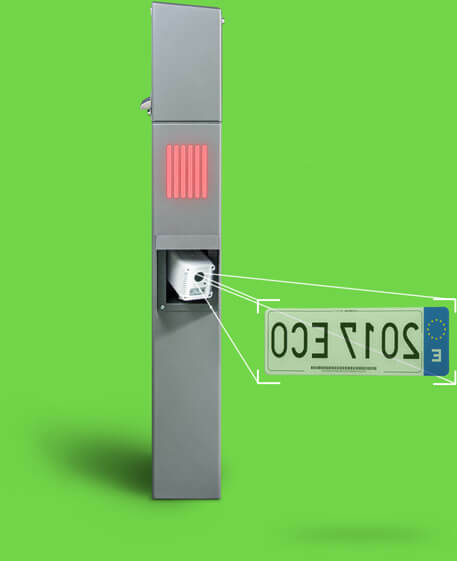 The operation is simple: The LPR camera of the entry equipment (ticket dispenser) recognizes the license plates of the vehicles that circulate in the exit lane. And on the opposite, the LPR camera of the exit equipment (ticket reader), makes the license plate recognition that enter to the parking lot. 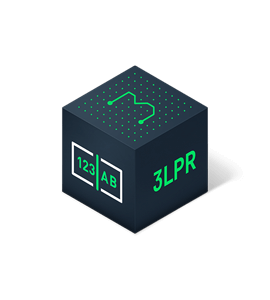 This allows you to reduce costs and get more optimized car park.